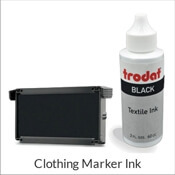 If you are in the search of a return address stamp that is both traditional and contemporary? 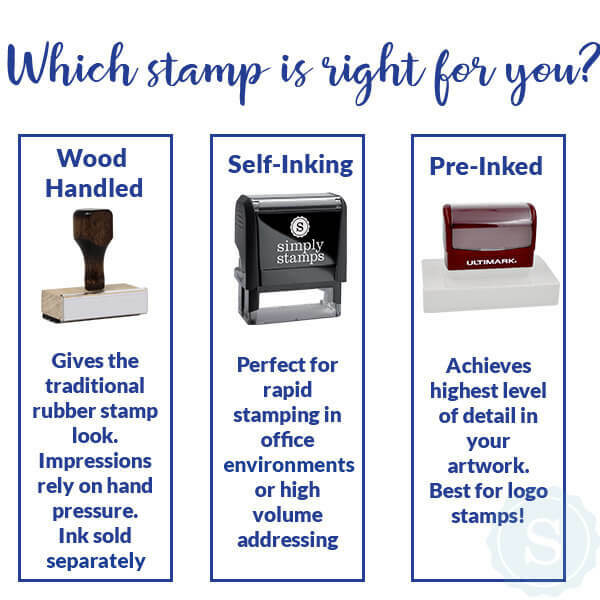 Our Ortega Place Address Stamp is a great balance. 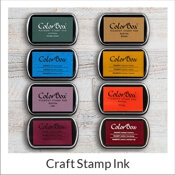 Keep your return address fun and traditional with our Ortega Place Address Stamp. 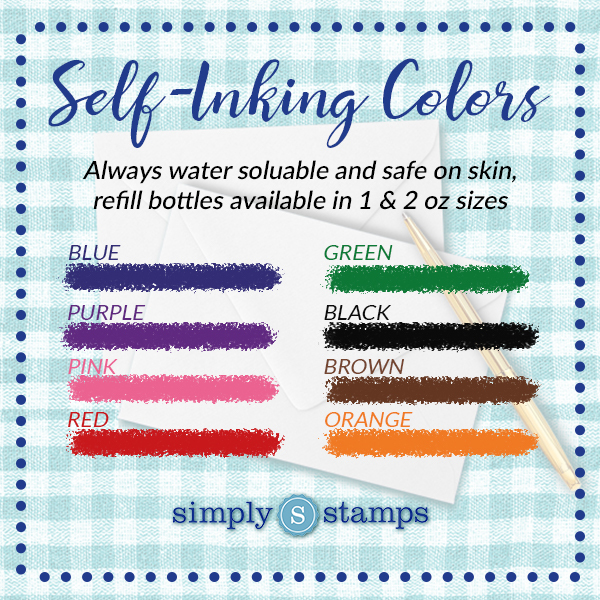 This stamp is available in several stamp types & colors. 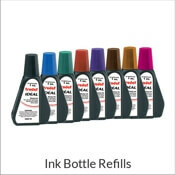 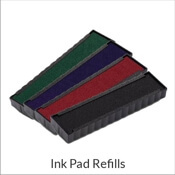 Ink colors are available in up to 8 eco-friendly colors and most orders ship next business day!